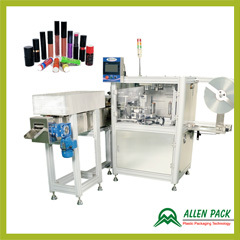 Automatic Sleeving Machine | Packaging Machinery | Allen Plastic Industries Co., Ltd.
Allen Pack’s Automatic Sleeving Machine ASL-1000can be used to easily combine with your company’s existing packaging lines. 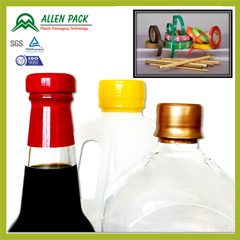 Based on the requirement of our clients, we can also provide a complete Packaging Machinery and Equipment that would include the conveyor, applicator, and heat tunnel. 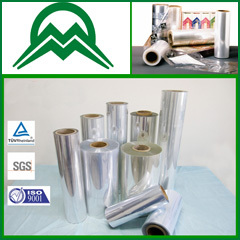 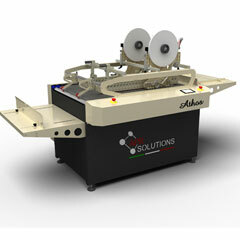 We are one of the leading Auto Sleeving Machine Manufacturers across the globe. 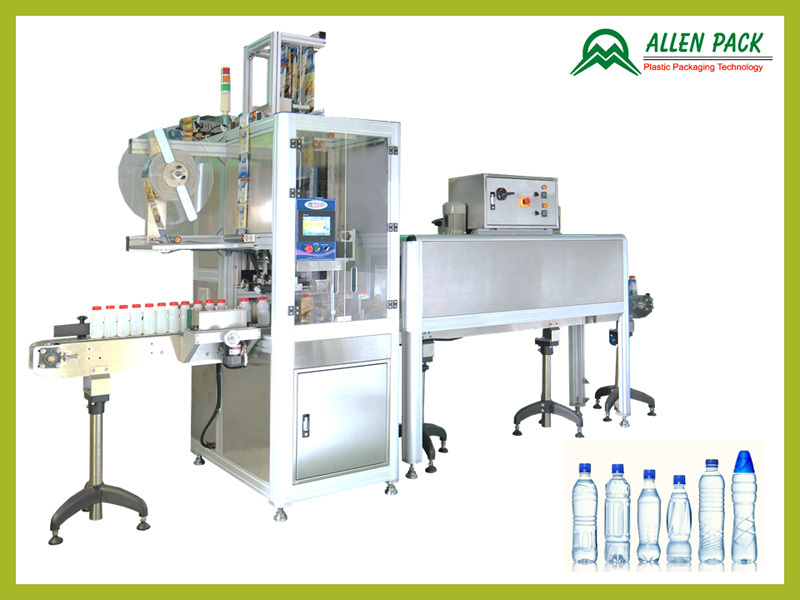 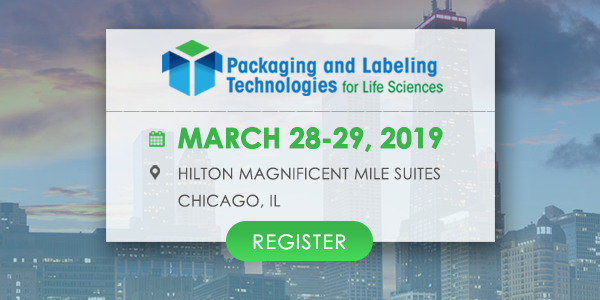 Our Shrink sleeve labelling machines are suitable for all bottles with various width range and label position application. 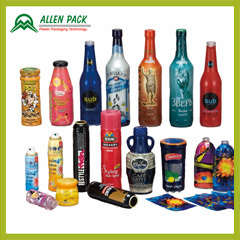 All sleeving machines are customised to meet the specifications of each product and they are suitable for bottles, cans, cups and containers.